From the moment an Agent Partners with the Hyperion Title team, they are provided with the support they need to realize their goals and achieve unprecedented levels of success. 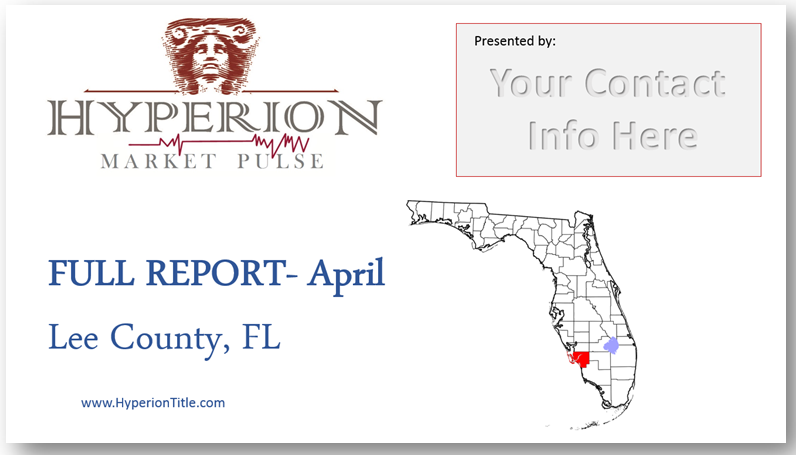 New Agent Partners are thoroughly trained on Hyperion Title’s tools and technologies as well as our proven processes. This positions them for success from the start. All new employees go through an extensive new-hire training program within their first week of association. Our Agent Partners are trained to use our custom systems to deliver the highest customer service and efficiency. In addition we provide additional agent education resources to help them to earn new business. 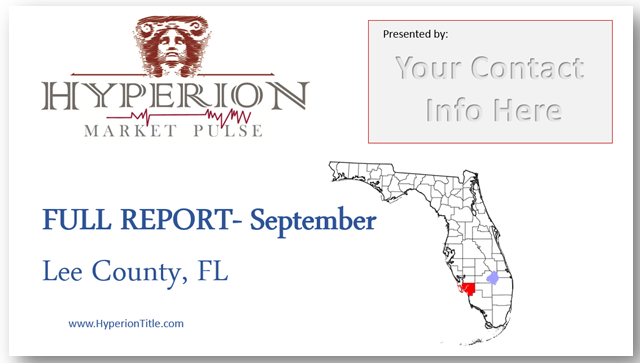 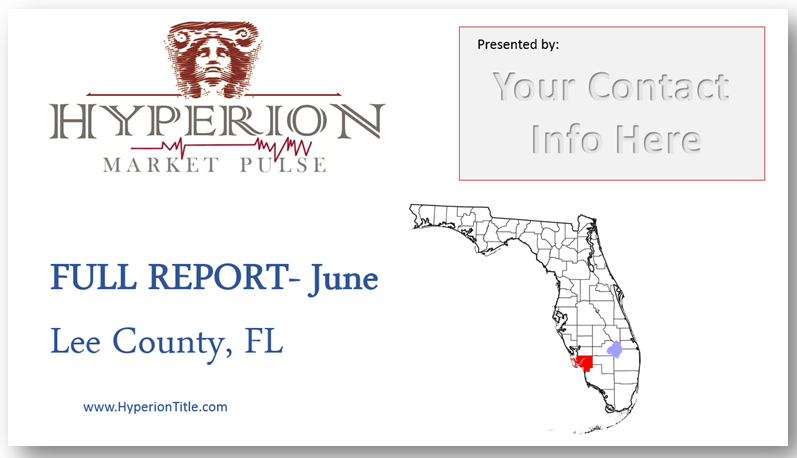 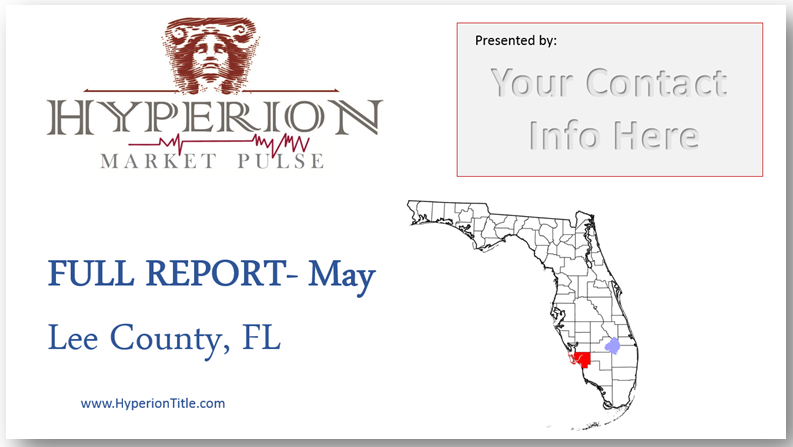 We also provide monthly Market Reports for both Lee and Collier Counties. 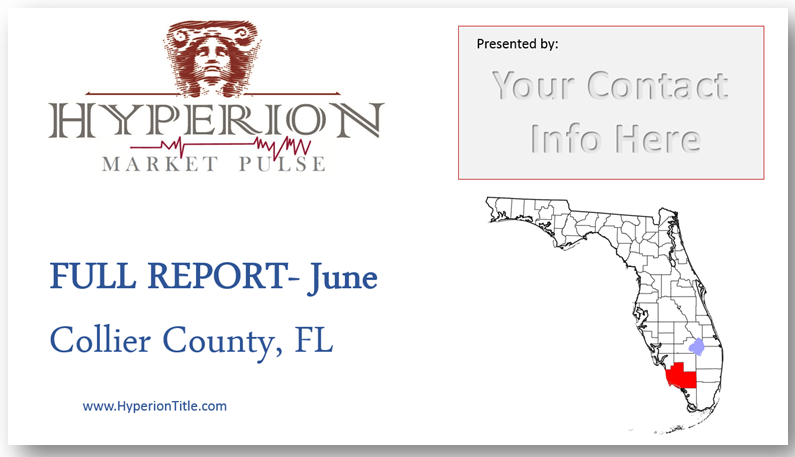 Our goal is to help you succeed by providing you with the most current data in your market place.